We have seen so many gospel bands, but The Elevation Worship Members are in a class of their own. The group is a contemporary gospel band from the popular worship center known as Elevation Church. The church which was founded by pastor Steven Furtick in 2006 and has grown to be one of the most popular churches in recent times. Elevation Worship sports five major vocalists; Chris Brown, Jenna Barrientes, her spouse Jonsal Barrientes, Anna Sailors and of course Jane Williams. In addition to these key persons, there are several other minor vocalists and contributing musicians who have worked hard to make the band one of the popular gospel bands of our time. The main focus of the band is to lead church services during the weekends however, they also go for tours and concerts in the US. The Elevation Worship members have toured in collaboration with other contemporary gospel bands like; Passion, Hillsong Worship, Rend Collective, Jesus Culture, Kari Jobe and several others. Let’s have a peek at the brief biographies of the major vocalists of the band. Who Are The Elevation Worship Members? He is a singer as well as worship leader with The Elevation Worship band. The vocalist comes from a very religious background; his dad is a known pastor who has been in ministry for over 25 years and his mum works as a musician/singer. Chris graduated from Anderson University majoring in vocal performance. It is also worth knowing that Chris Brown is a family man who has been in a marriage relationship with his better half Beth Brown for some years now and their union is blessed with a couple of kids namely Adelaide and Joan. Williams is a popular Christian crooner well recognized as one of The Elevation Worship members. Not much is known about Jane’s personal life but it has come to light that she is married to Luke Williams who works at the Architect Sports – an athletic and sports outfit where he functions as the manager. Their marriage has lasted for years and they have two sons named Nolan and Wyatt. Anna is originally from Alabama, she is one of the recognized worship leaders at the Elevation Church Charlotte. She joined The Elevation Worship group since 2009 and has remained with them till date. Jonsal is a native of San Antonio Texas, he is also well known as a worship leader with The Elevation Worship group. He attended the International School of the Americas and is a current resident of Charlotte, North Carolina. 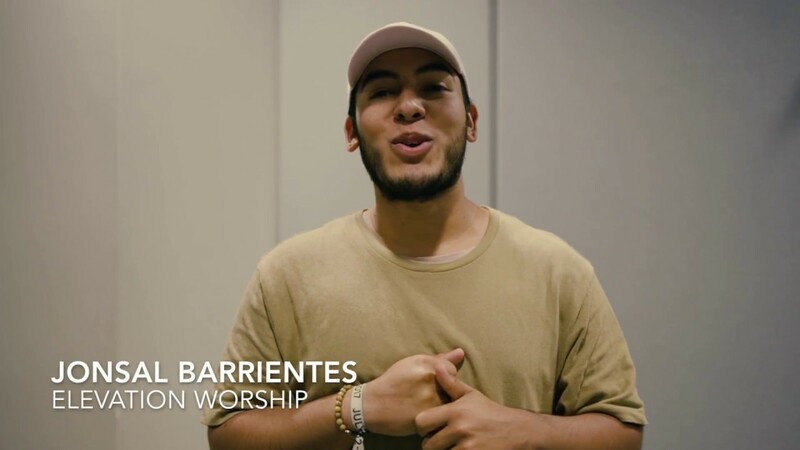 Furthermore, Jonsal Barrientes is in a marriage relationship with Jenna Winders Barrientes another lead vocalist with The Elevation Worship group. He has a brother named Lucas who works as a pastor. 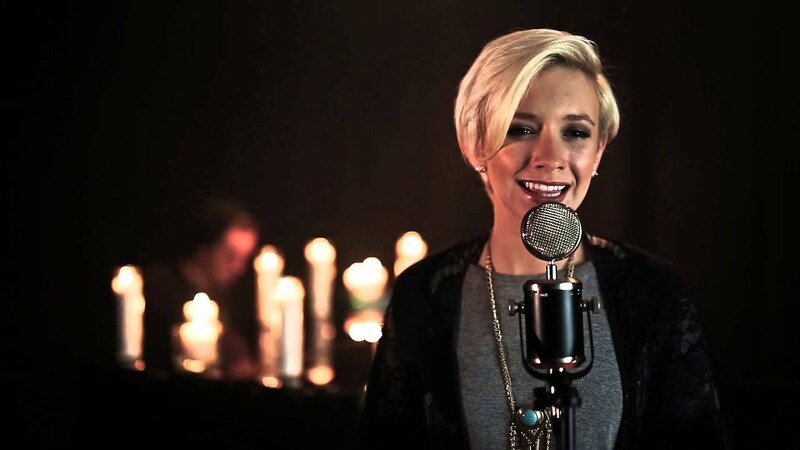 Jenna is the wife of Jonsal Barrientes and also a major vocalist with the Elevation Worship. Currently, the singer lives with her spouse in Charlotte, North Carolina. The Elevation Worship group came into existence as the worship team of Elevation Church led by Pastor Steven Furtick. The church was founded in 2006 with a vision to see people who are far from God repent and live a Christ-like life. The gospel band has gained and lost some members over the years, notable among them is Mack Brook who is one of the founding members. After a fulfilling 10 years with The Elevation Worship team, Mack announced his resignation as a full-time staff of the church. As at now, he lives in Charlotte and is still part of the church, but he has gone ahead to pursue other interests. Another vocalist London Gatch also exited from the band. The Elevation Worship group later shifted from the church’s label to strike a deal with Essential Records and released For the Honor which came to light in 2011. Subsequently, Nothing is Wasted and Here in Heaven came in 2013, while 2014 saw the release of Wake Up the Wonder and Only King Forever. In 2016, Here as in Heaven drew a crowd of over 16,000 when it was recorded at a worship event which was staged in Charlotte. O Come to the Altar which is a track from the album became a hit when it was released as a single. In affiliation with Provident Distribution, they formed their own Elevation Worship label and Here as in Heaven became the first album under the label. There is a Cloud came in 2017 and five months later, their debut Spanish – language release titled Lo Harás Otra Vez came to light. Their last release so far titled Hallelujah Here Below came in 2018.